New coiled, PC/Case Mount Battery Contacts from Keystone Electronics are reported to ensure low contact resistance and dependable connectivity by adjusting to variations in battery length. Photo courtesy of Keystone Electronics. NEW HYDE PARK, N.Y.—New battery contacts from Keystone Electronics are reported to meet the increasing demands for higher energy, lower weight, cylindrical battery components. Keystone’s latest coil-spring contacts are designed to slide into molded cases with no wire lead, permitting direct placement onto a printed circuit board (PCB). Engineered with a contact design that adjusts to variations in battery length, the PC/Case Mount contacts are said to ensure low contact resistance and dependable connectivity by adjusting to variations in battery length. In addition to offering the convenience of being drop-in replacements for standard leaf spring contacts, the contacts accommodate cylindrical battery styles, including A, AA, AAA and CR2 cells, virtually eliminating the need to specify brand and style, the company said in a press release. 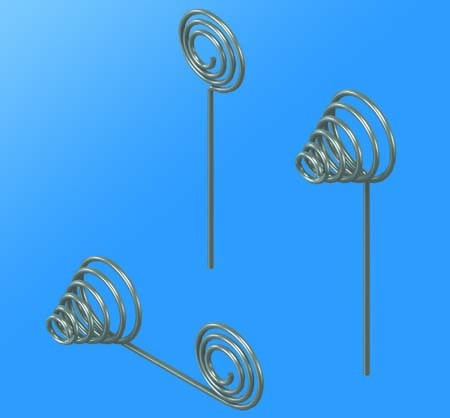 The coiled battery contacts are manufactured from 0.024-inch (0.61mm) thick steel wire and supplied with nickel plating for superior performance in today’s high tech devices. They are supplied in a positive contact style (Cat. No 243 or 180) or negative contact style (Cat. No 242 or 179), and in a dual contact style (Cat. No 244 or 181). 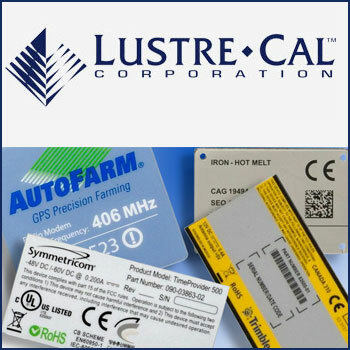 Keystone Electronics (www.keyelco.com), a major manufacturer of SMT and THM battery hardware, supplies battery and coin cell holders, clips, straps, and retainers in a broad range of sizes and types, along with an extensive array of electronic interconnects and hardware. The company also offers in-house application engineering services to meet special product modifications or custom designs with active stamping, machining, and assembly support.